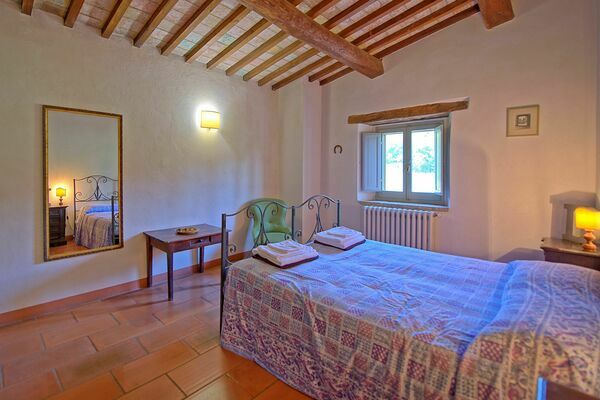 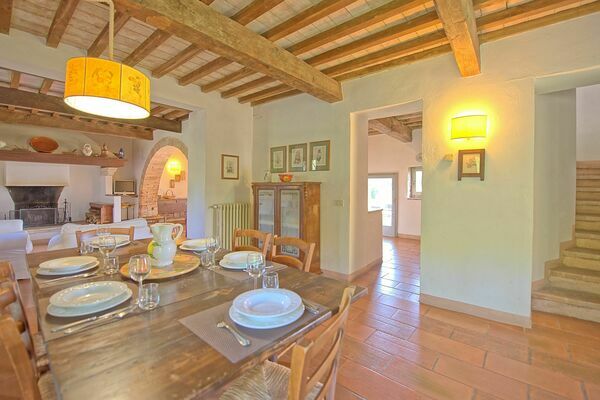 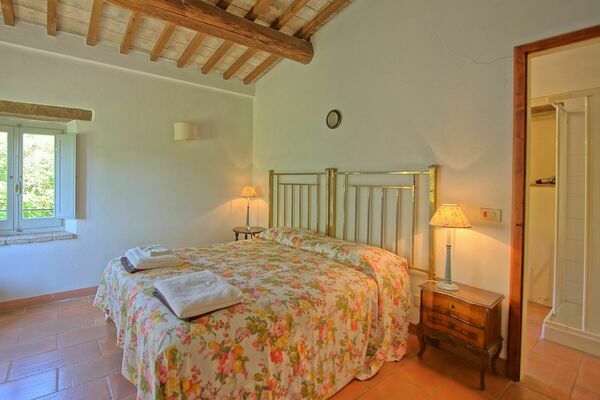 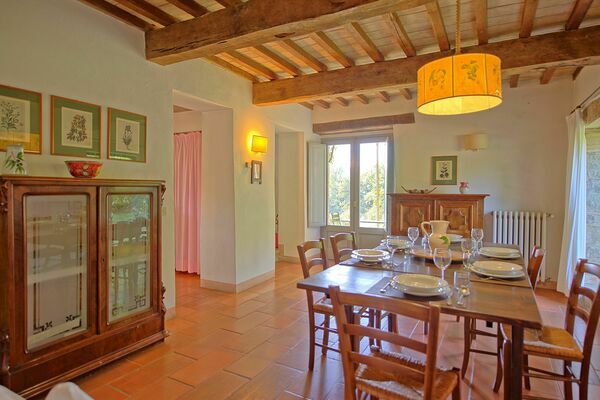 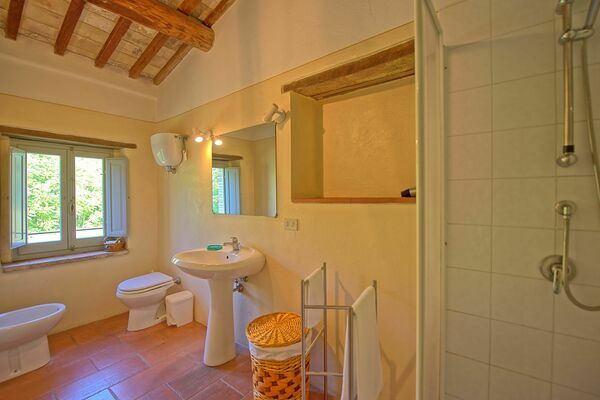 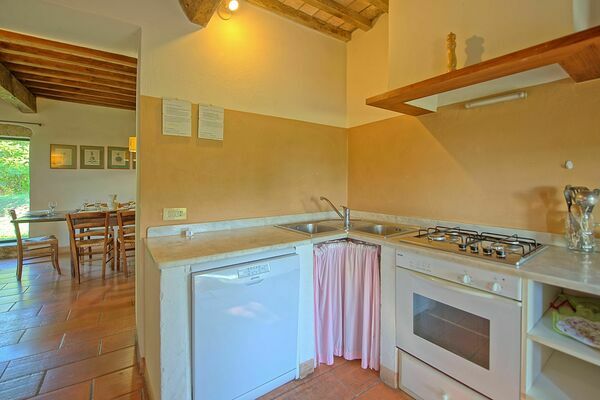 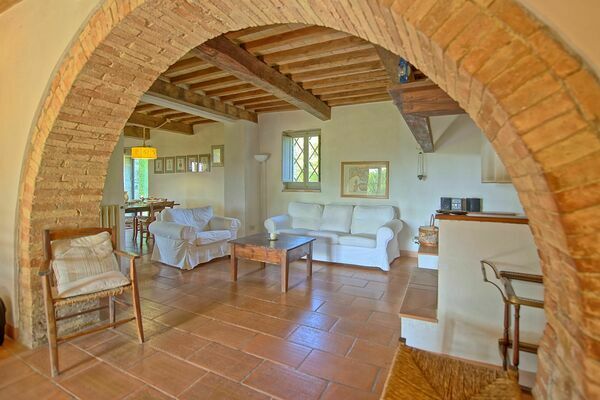 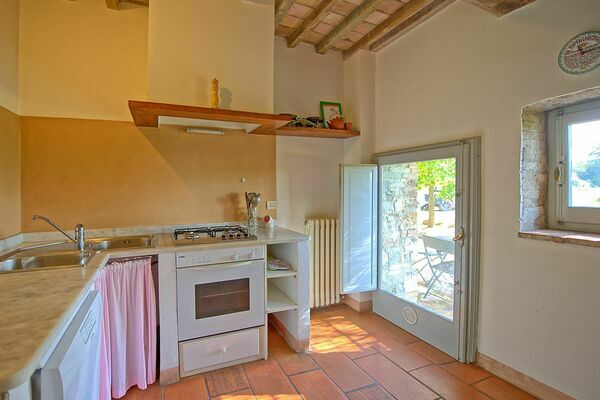 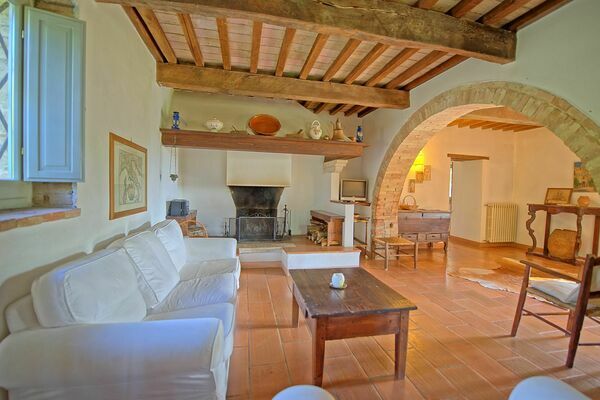 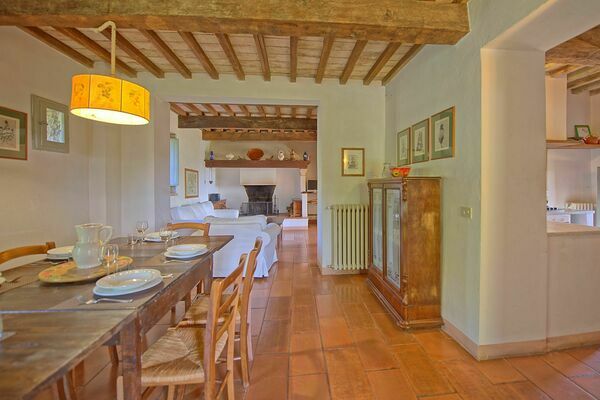 Villa Gualchiere - Sleeps 6 in 3 Bedrooms | Vacation Rental in San Casciano Dei Bagni, Tuscany, Italy. 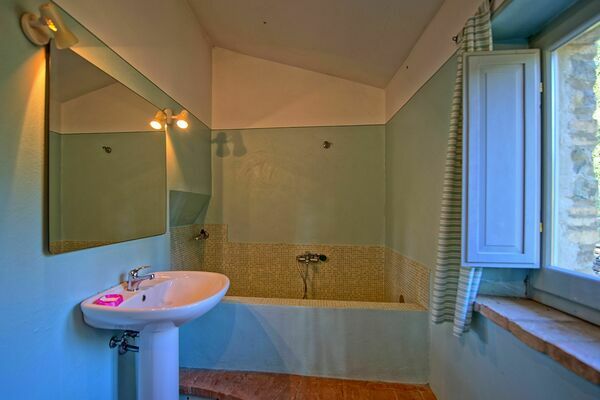 1st floor: double bedroom (air conditioning) with private bathroom with shower, bedroom with 2 single beds (air conditioning), double bedroom (air conditioning), bathroom with shower. 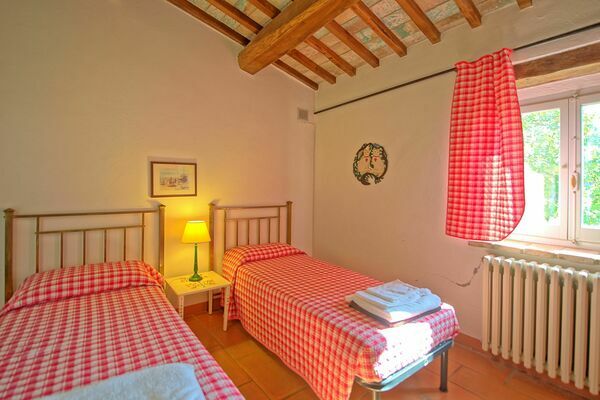 Local Tax: 1 € per person/per day for the first 15 days of stay (not applicable to children under 14 years).